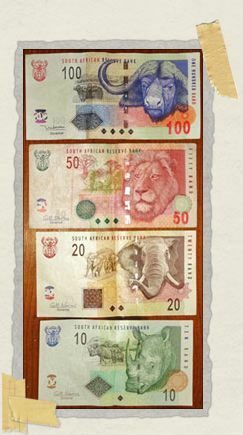 If you're traveling to South Africa, undoubtedly you are familiar with the phrase "the Big Five." Heck, even if you aren't traveling to South Africa, you're probably familiar with the phrase given it's mentioned during nearly every other show on the National Geographic channel. So you probably know the term the Big Five. But do you know what it means? And can you name the Big Five? The Big Five (or Africa's Big Five) are five animals found in South Africa (or throughout much of Africa). The name came from the day of the big game hunters, when white men of self-ascribed import would go out into the bush and bring back their trophy kill. And the most prized of all the kills – the Big Five – weren't necessarily the biggest animals, but the animals who were most difficult to track and kill. Officially, the Big Five includes lions, leopards, rhinoceros, African buffaloes, and African elephants. Some, like the leopard, are incredibly elusive and difficult to track. Whereas others, like the African buffalo, are among the most dangerous land animals in the world. These days, most folks only hope to see (rather than shoot) the Big Five during a safari. (Though, I've recently discovered much to my shock, there are some tourists who still go hunting for the Big Five.) Tourists are downright giddy (and understandably so) when they have spotted all of the Big Five during their time on safari. Happily we also had an opportunity to see another Big Five in South Africa while we were in the Transkei. 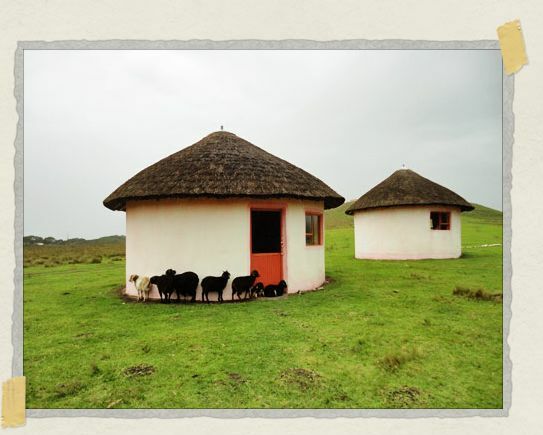 Originally one of the homelands established for the Xhosa people during apartheid, the Transkei makes up part of the Eastern Cape province of South Africa. 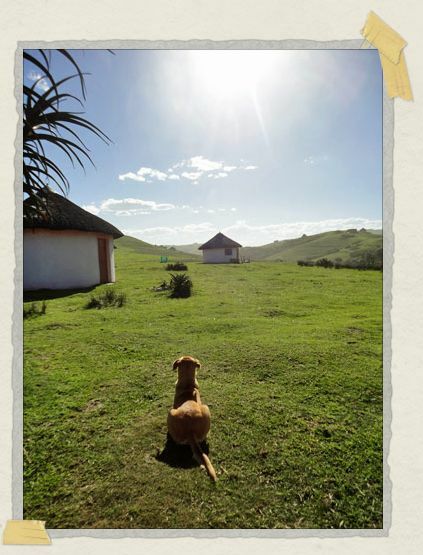 Bordered by two rivers, the Drakensberg Mountains, and the Indian Ocean, the Transkei is filled to the brim with gorgeous vistas. 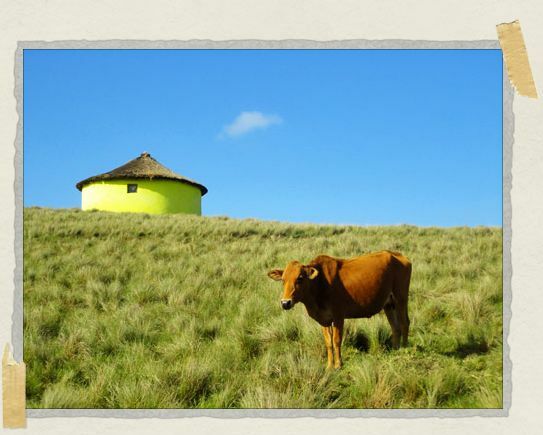 In fact, there is so much livestock scattered about the Transkei that the area has developed its very own Big Five. 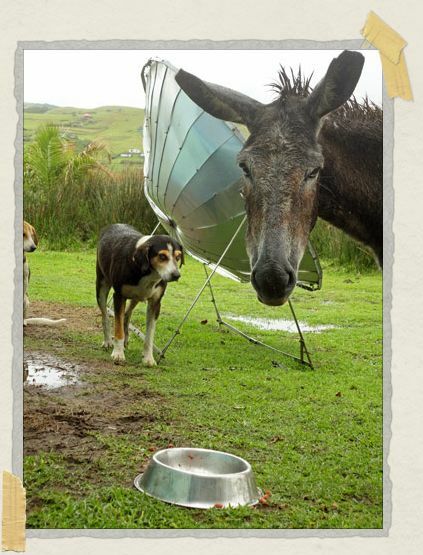 Specifically the Transkei Big Five, otherwise known as chickens, dogs, goats, cows, and donkeys. But sometimes pigs, sheep, or horses are thrown into the mix too. 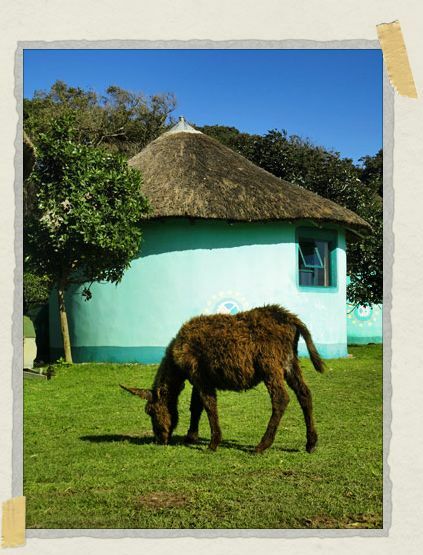 You see, the Transkei Big Five isn't quite as established as the rest of Africa's Big Five. True, they're not elusive (hence the "filled to the brim" comment above). And true, they're not exotic. But they're still rather spectacular in their own right. And who knows? 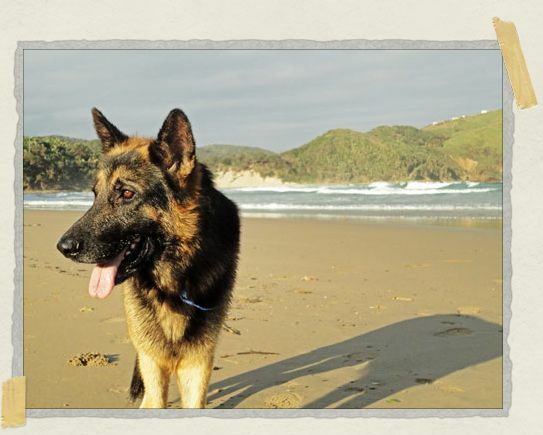 Perhaps the following photos will help turn the tide, and more tourists will discover the joy that is the Transkei Big Five. 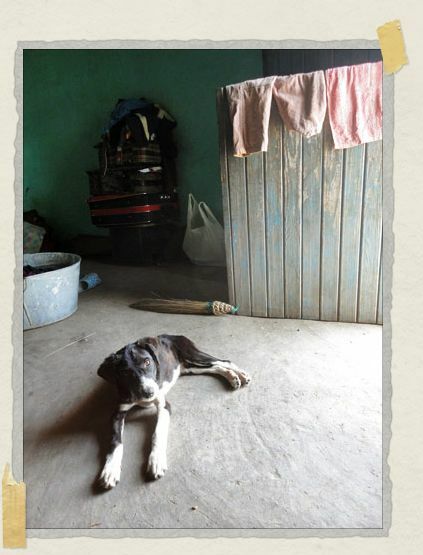 Nice pictures with cute dogs! 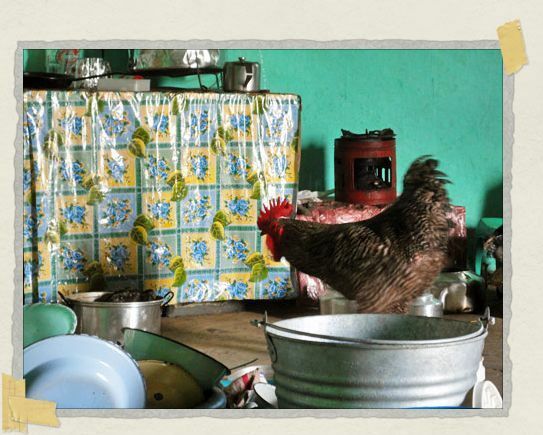 that chicken looks easy to catch, it is almost walking into the cooking pot. Thanks, Maggie! We'd probably save a lot of money if we just borrowed photos from National Geographic instead of traveling ourselves…but it wouldn't be nearly as fun! Leave it to you guys to find the dogs! 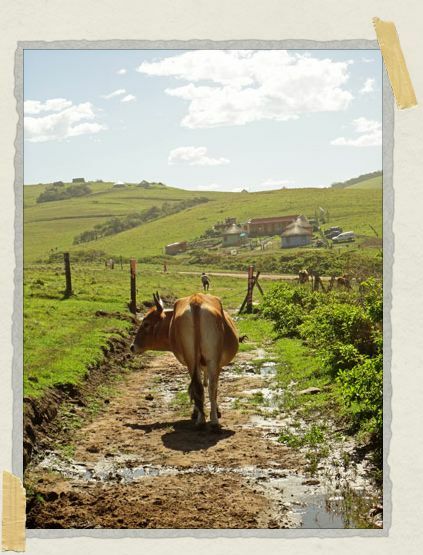 Your Transkei pictures fill me with nostalgia (I love that country. 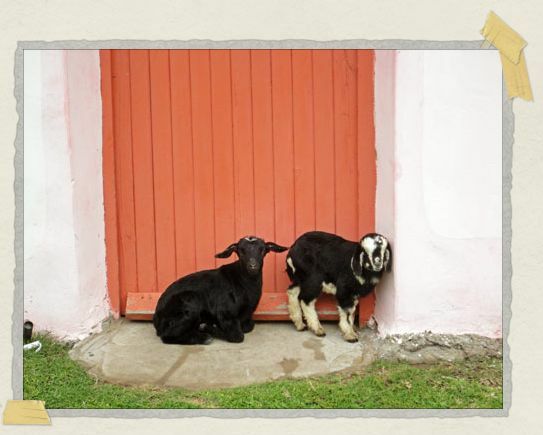 I was back there 3 months ago), and envy (I would love to have taken them, especially the chicken in the doorway).GREAT. We're so glad you enjoyed them, Great Uncle Brother! 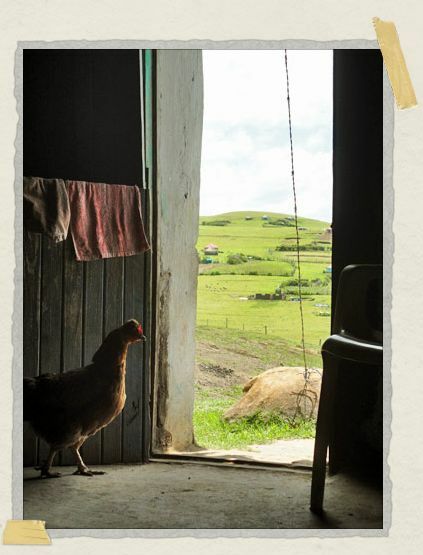 The chicken in the doorway is one of our favorites too.